Why and How we are going to having an Eternal life after death? Is there any Scientific proof for Life after Death? 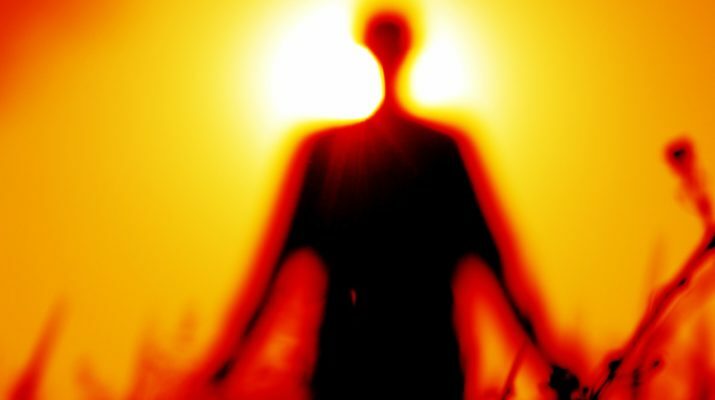 Why our Body dies whereas spirit doesn’t? I had the above questions in my mind always, but Somehow I have got the answer to these questions of mine. I did some internet research and asked some of the Bible scholars. Each person and each Bible Scholar has their own opinion, and I really respect their views and Opinions. Before you keep on reading this article, I would request you to ask yourself that why don’t spirits die. Personally, I asked this question many times to myself, and somehow I was near to the answer. I would add: Not only Bible but there are other scriptures which claim to have a life after death. And when you study Dr. Maurice Rawlings scientific research, you will know that Spirit’s don’t die whereas Body Dies. What is the opinion of the Bible Scholars about? Why Don’t spirits die? You might be thinking that different Bible scholars will give different answers, but I was amazed when most of the Bible scholars responded to the question with the same answer. I would add that How powerful our God is that with just his breath he created a living being which comprised of three things namely Spirit, Soul, and Body. And I love this portion of the creation in the Bible. That Spirits do not die whereas Soul and Body Dies. So, The conclusion of the Bible scholars: “Why don’t spirits die?” is that because the Eternal living God breathed into the Adam and he became life which means a portion of the God was breathed into the human beings which make the Spirits immortal. I have been doing research and reading many other books to understand this concept. But Still, I have doubt in my mind. Although, the power of God Almighty is Great and no one one can stand aginst it. And even I am amazed at this kind of Human Engineering by God that Humans can Reproduce and each born from the human is born with the three things for sure and that are Spirit, Soul, and Body. And here also the Spirit do not die whereas the Body dies and becomes dust. But the Spirits keep on growing even if the body and Soul dies and this is just from the one breath of God that he breathed into the Nostril of the Adam. The Production of the Spirits is a kind of Science process in which the bacteria keep on multiplying. According to me, Our God is so Powerful, and Almighty that from just his one breath millions and trillions of Spirits are produced or the process is still on. Spirits Don’t die because God Still loves his creation or is it that Gods simply Don’t want to destroy the Spirits. Or my hardest Answer which you may not think to be appropriate is that God’s own portion (breath) is in the Humans which makes their Spirits Eternal and God Does not want to destroy those spirits. I am not claiming here anything, I have just shared my Opinion and if you have your own view or opinion from Bible. I will be happy to hear from you.